A group of beer industry veterans is set to bring craft beverages to Lakewood. 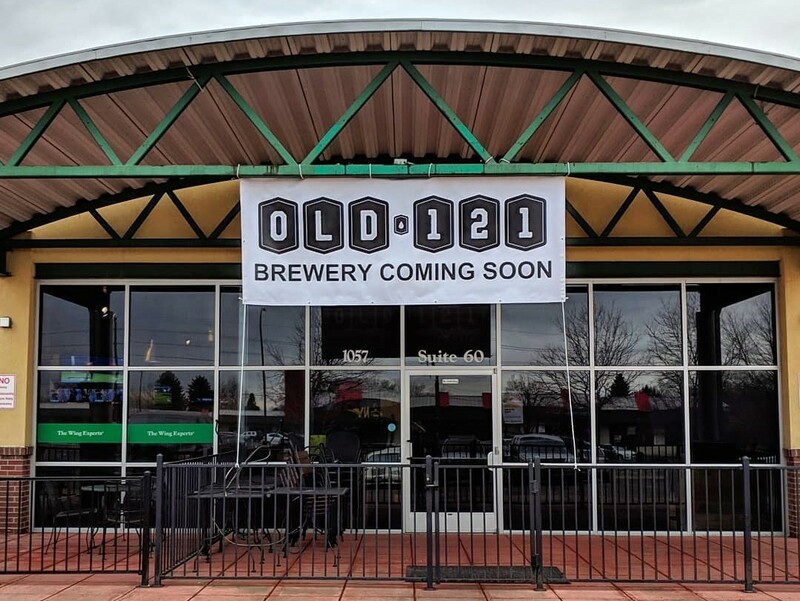 Old 121 Brewhouse will open at 1057 S. Wadsworth Blvd. on March 20. But craft beer won’t be the only libation on the menu; the new business also will offer a line of craft sodas, as well as craft-brewed iced teas produced by Denver’s Teakoe Tea. The taproom will offer craft root beer and two varieties of soda made with hops, Zahrte said. 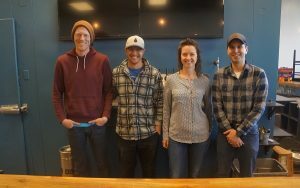 Its beer lineup will include a lager, a pale ale, an IPA, a stout, a honey brown ale and an Irish red ale, as well as an English-style mild ale made in collaboration with Berkeley’s The Grateful Gnome Brewery. Zahrte is in charge of the brewery’s nonalcoholic offerings, including its partnership with Teakoe. Other founding partners include his wife Karla Zahrte, who oversees the financials, head brewer Jason Bailey and partner Eric Gupta. The group signed a five-year lease on the 2,000-square-foot space, which previously was home to Caution Brewing, one of a handful of Denver-area breweries that closed last year. Brett Zahrte previously worked in manufacturing roles at Coors, before moving to Renegade Brewing and then to Epic Brewing, where he met Bailey. The two men then spent two years at Crooked Stave Brewing in Fort Collins. The name is a nod to its location on Wadsworth Boulevard, according to Karla Zahrte. Old 121 won’t have a food menu, but Zahrte said the business is working with two neighbors — Wing Stop and Johnny’s New York Pizza — to allow customers to easily order food from them. Old 121 doesn’t plan to expand beyond its Lakewood taproom, and isn’t interested in distribution. Brett Zahrte said their overarching plan is to build long-term relationships with the community at their current capacity. With only five other breweries in Lakewood, they’re not too worried about competition. Great Frontier Brewing, Green Mountain Beer Co., LandLocked Ales, Ironworks Brewery and WestFax Brewing are all a three- to four-mile trek from Old 121. After its March 20 opening, Old 121 Brewhouse will be open from 3 p.m. to 10 p.m. on Wednesdays and Thursdays, noon to 11 p.m. on Fridays and Saturdays, and noon to 8 p.m. on Sundays. It will be closed Mondays and Tuesdays. A grand opening party featuring live music from Denver country and blues band Gator Mountain is scheduled for March 23.